Cisco Systems run the cyber world. So learn to run them for $49. 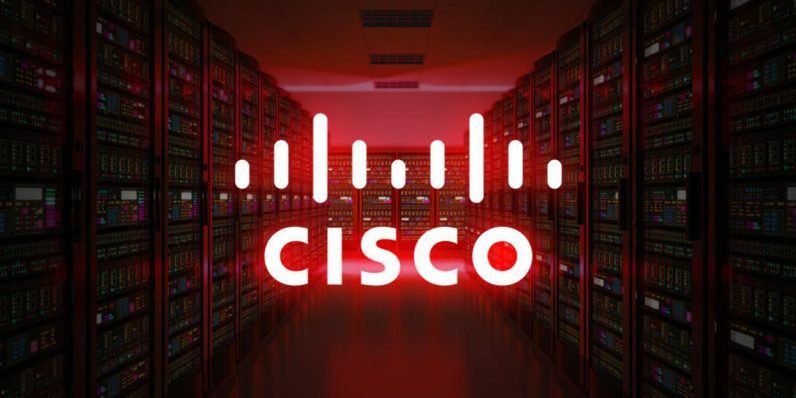 Despite fierce competition from upstart contenders, Cisco Systems still reigns as the commanding market share leader in the lucrative networking field. Of course, that means if you want to learn all there is to know about building, managing and protecting vital data systems, getting certified on the ins and outs of Cisco hardware and software is a no-brainer. With even newbie Cisco certified network analysts making around $80,000 a year, there’s a big incentive to max out your Cisco understanding with the Ultimate Cisco Certification Super Bundle. With this limited time $10 price drop, the whole package is on sale now for just $49, over 90 percent off. This nine-course collection unlocks all the secrets of Cisco networking, from components to safe implementation to all the security measures needed to keep Cisco-powered systems running like a Swiss watch. After completing each course, you’ll be ready to pass a different Cisco CCNA or CCNP certification exam. Gather ‘em all together and you’ve got a huge calling card resume item when chasing those IT networking gigs. A nearly $3,300 value, open 2019 with this training at the rock bottom price of just $49.